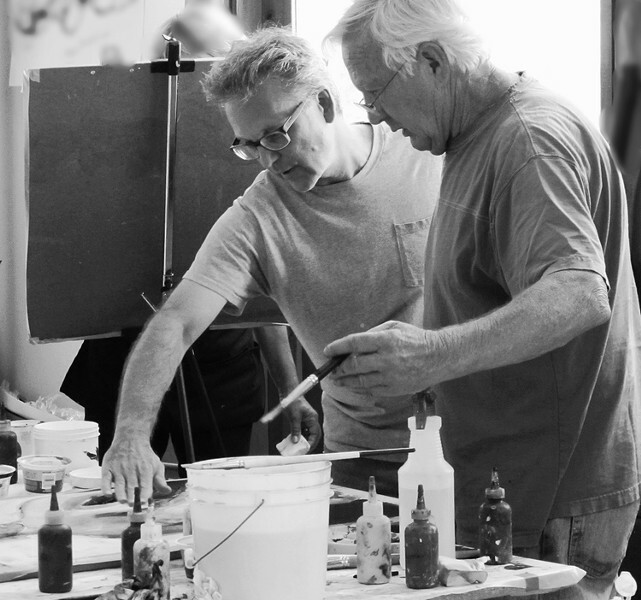 The objective of this workshop is to provide intermediate and advanced artists with the opportunity to re-energize your creativity and kickstart your artmaking. The focus will be on helping artists hone in on your own personal artistic style. With David Limrite.